Come visit us and browse our catalogues and large selection of constantly changing inventory. Located in Brechin Ontario. 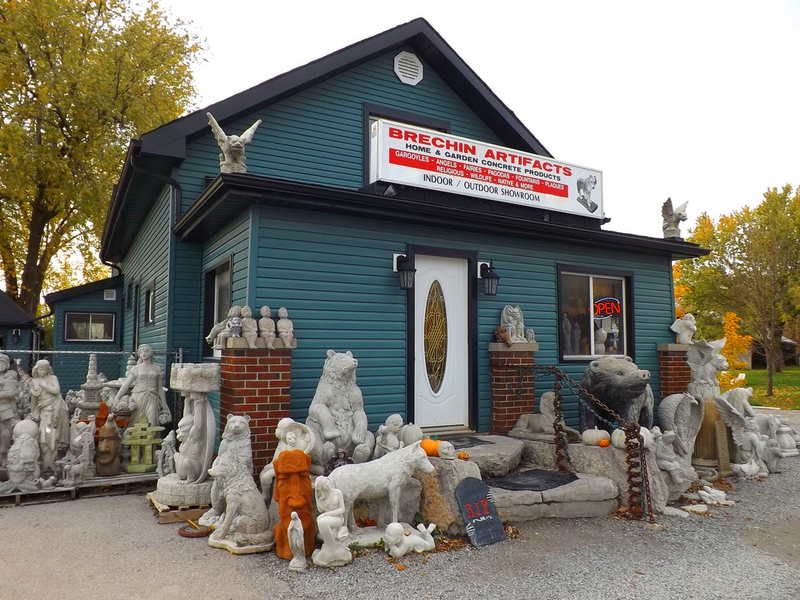 Brechin Artifacts has a huge inventory of stone statues and yard ornaments for every budget. We have an extensive supply on hand and if we do not have it in stock we will search what you desire from our massive network of suppliers to satisfy every customer. Our mission is to make every customer's needs met, no matter how big or small.